THE PERFECT SLEUTH IS A CHAMELEON, EVERY MAN'S PERFECT DREAM. Her boss is aboard, as is a mafia enforcer with murderous ties to her own family. She chases suspects through the tropical islands, gets in physical confrontations with knife, fist and firearms. By the end of the cruise, the deck is awash in blood. 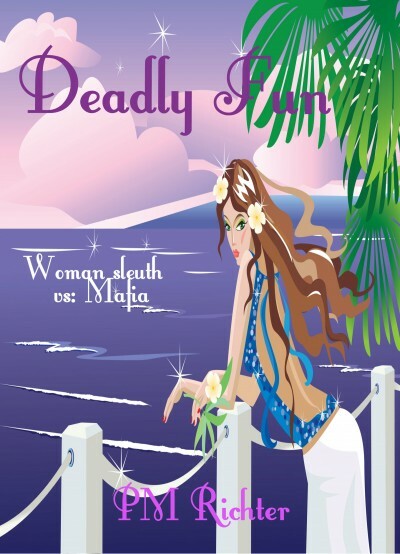 Can she survive a deadly fun cruise--and her boss, who may prove more deadly than the mobsters?